One of the biggest challenges to buying a home is saving enough money for the down payment and closing costs. Homsite's Mortgage Assistance Program (MAP) is designed to help potential homebuyers overcome this hurdle. We offer grants of up to $3,000 to help cover down payment and closing costs to qualified first-time buyers purchasing a home in the City of Auburn. 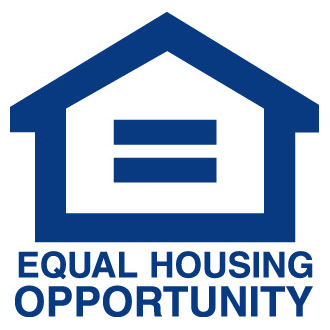 If you do not meet income guidelines for a grant or are not purchasing a home in the City of Auburn, you may still qualify for a low-interest loan to assist with down payment and closing cost expenses. To be eligible to apply for this assistance, you must first complete our Homebuyer Orientation and Homebuyer Education Course. MAP grants are offered in cooperation with the City of Auburn and funded through the City of Auburn Community Development Block Grant Funds.